Children with special needs are spending too much time being taught out of their classroom according to the Institute of Education. 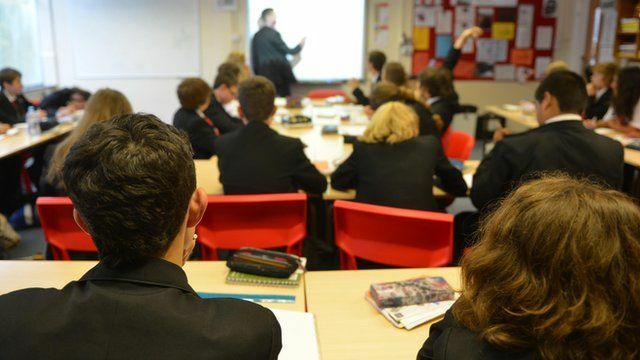 It says teaching assistants are spending more time with those children than teachers and that being isolated from their classmates has a knock on effect on both their social and educational development. BBC Radio 5 live's Victoria Derbyshire got the reaction of two parents of children with special needs who are taught in main stream schools. Jane Myers' daughter Jess, 16, has septo-optic-dysplasia and Jo Yarnell's daughter Hannah, 10, has Down's Syndrome.